Honda Side by Sides Talk about the resilient Honda Sport and Utility. Maybe it's just the angle of the picture. Looks like one of the Chinese go kart/atv's. I think that's because it is. A different model is shown if you click on the article. That one looks like a Wildcat. The one in the article definitely looks better. I just hope its not lame like everything else they make. 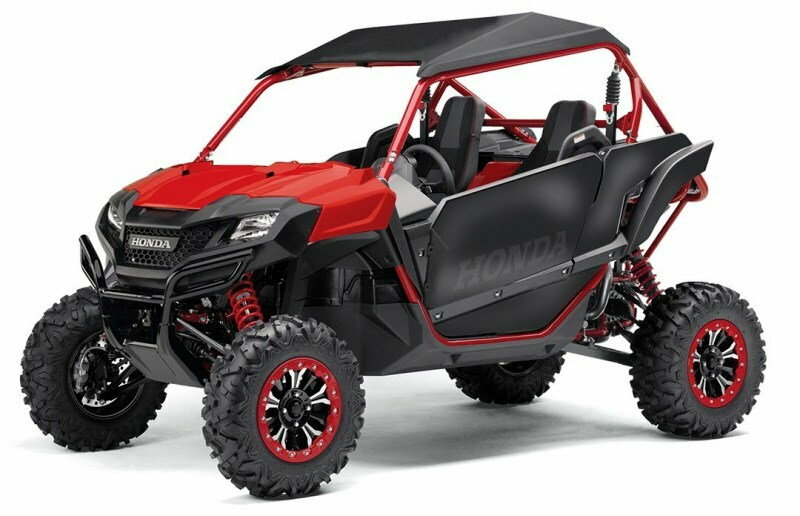 Will Honda enter the snowmobile industry? Was the 2015 Pioneer 500 transmission a DCT?